Omo, omo, omo! 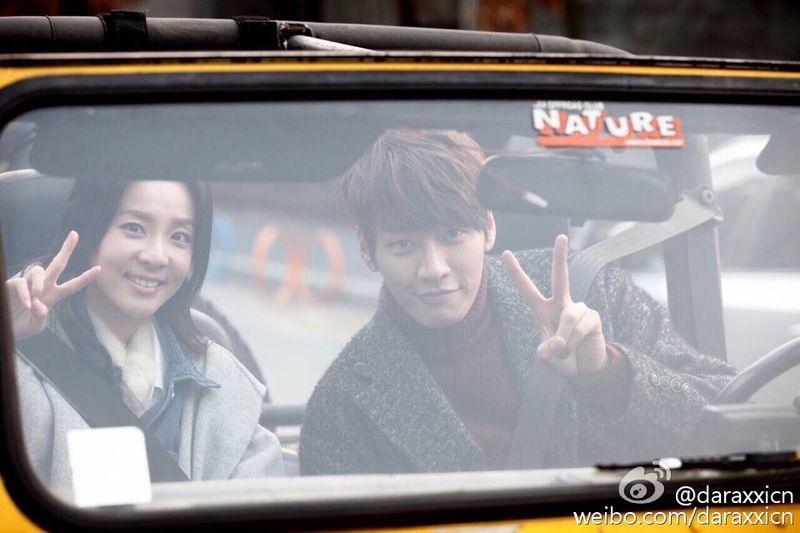 The “We Broke Up” couple in their first selca together after getting the roles! ❤ Don’t they match well? Their age gap is so not obvious, I’m crying because of Dara’s everlasting youthful vampire looks.. TT And Seungyooniiieeee, my bias in WINNER! 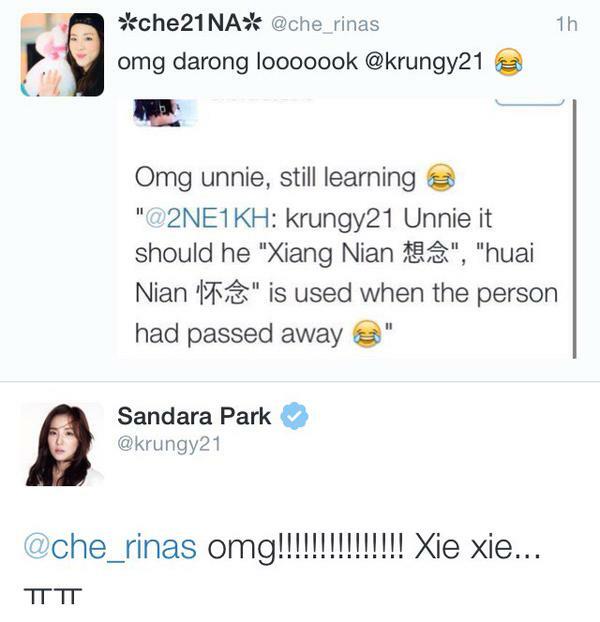 Fighting, fighting Dara and Seungyoon! Fighting “We Broke Up” team! Today’s weather is so good in Korea, how about there in China? I took a pic with WINNER’s Kang Seungyoon~!!! Check out the cuts to see their filming site! WHY HELLO THERE GORGEOUS! This picture gives me life and makes my Monday morning less sad, kekeke! ❤ Lee So Dam is a gorgeous girl and I can’t wait to meet her character! ❤ FIGHTING! 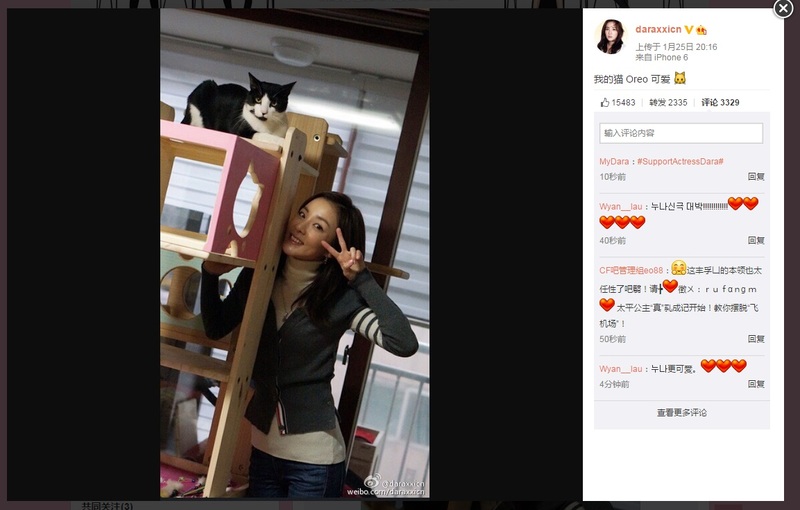 Hi China Blackjacks! Besides being busy with drama filming, I’ve also been a DJ at Beat radio. So busy, so busy~ I’m happy to be involved in so many activities! I’ve personally selected some songs that I like to share with everyone and will talk about some interesting incidents. 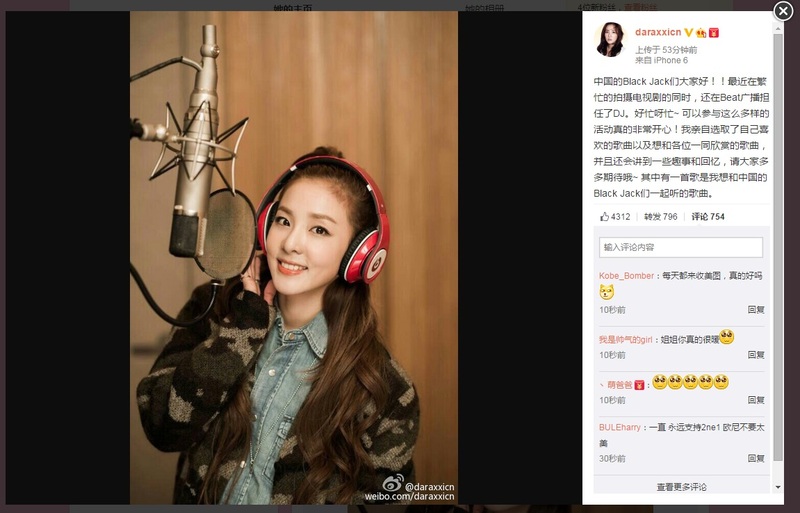 Please look forward to it ~ there is a particular song that I want to listen with China Blackjacks. It will be played today at 6PM ~ ^^ It will be very interesting!! 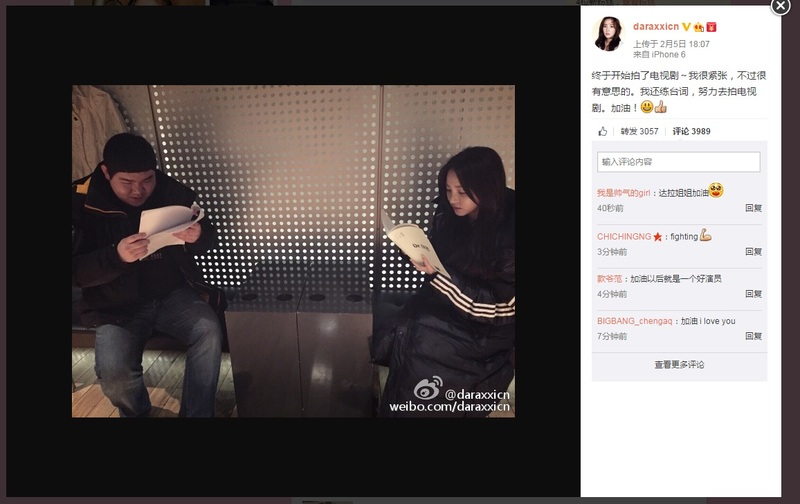 Finally started filming for the drama~ I’m nervous, but it’s interesting. I’m practicing my lines and will work hard for the filming. Fighting! 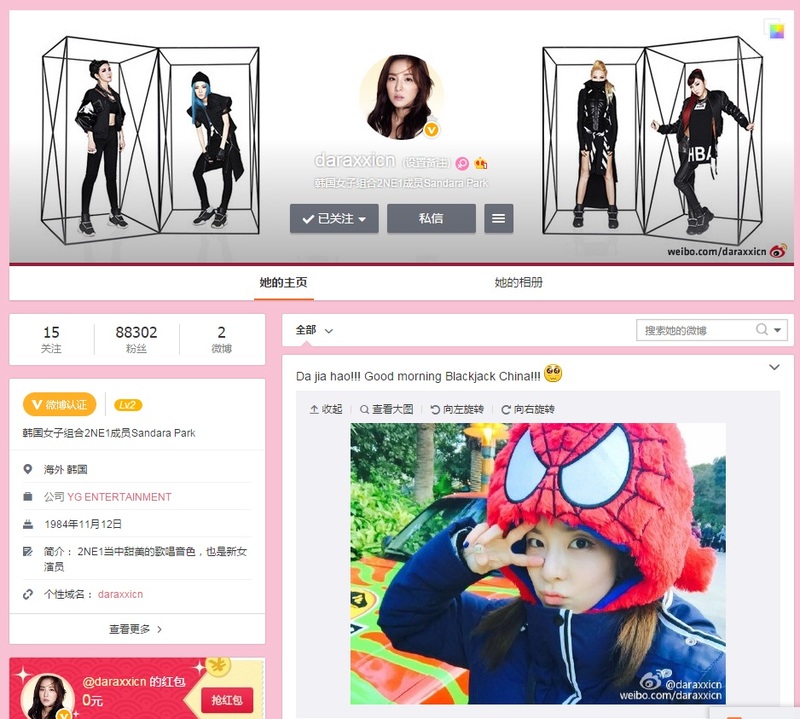 Weibo: Super Cute Spider-Dara Greets Blackjack China a Good Morning on her Weibo~! Da jia hao!!! 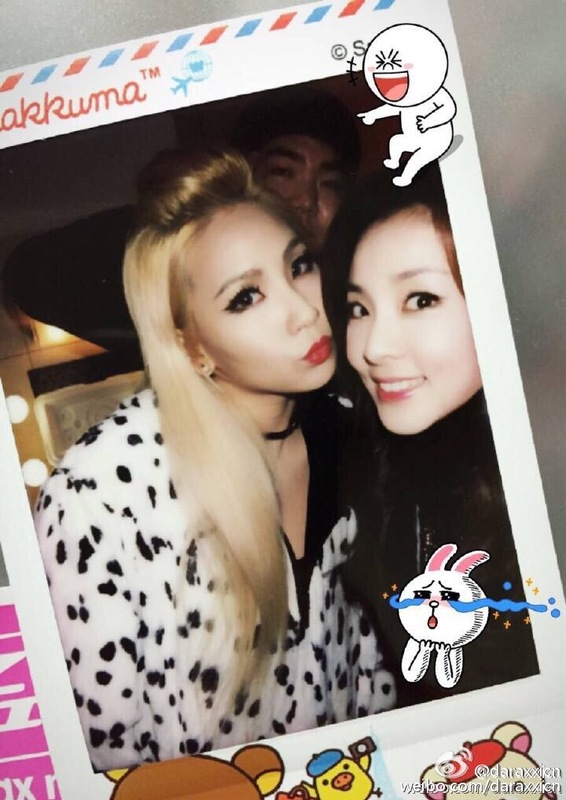 Good morning Blackjack China!! !